Our Fluvanna County, Orange County, and Louisa County real estate agents offer homes and property sales information that will assist you step-by-step through the purchase process while you are planning one of the most important decisions in your life. Buying a house or home in either Orange County, Louisa County or Fluvanna County, Virginia presents an excellent opportunity to settle in one of the most beautiful areas in the country. 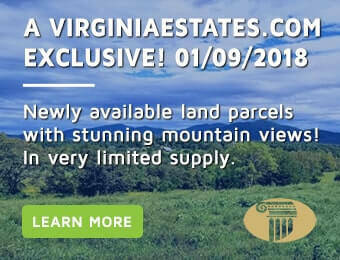 Our Orange County, Louisa County and Fluvanna County real estate agents in Virginia will help you find the absolute best property for moving or relocating to the area and buying the home that you have always wanted. Whether it is land to build a house, a farm and estate or a luxury home, you will find a great diversity in our VA real estate listings, properties and homes for sale in Orange, Louisa or Fluvanna County, VA.